Adventure in one of the World’s most fascinating regions, Latin America. Hyatt Hotel Park, Mendoza. Argentina. To the east of the Andes, 600 miles (1000 kms) west of Buenos Aires, 1 hour 45 minutes by plane. Hosts one of Latin America’s most successful & popular Gambling Casinos & a State of the Art Spa . The city of Mendoza is set in the rolling vineyards & olive groves of the Mendoza region of Argentina,with views of the snow capped Andes. A comfortable hotel in a famous building, one of the most impressive of the exciting city hotels, in Argentina, the Park Hyatt Mendoza has a prize location on the beautiful & historic Plaza Independencia. The Plaza Park hotel is a subtle combination of the new and the old. The protected facade of the old building has been maintained, the inside gutted to install a modern interior. Choice Real Estate in London’s swanky Belgravia. 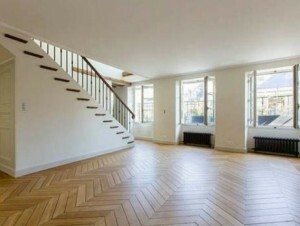 Cheerful Susie knows Paris as well as any Parisienne, & will find you a marvelous apartment in Paris to let or to buy. High octane Real Estate in Europe for sale . 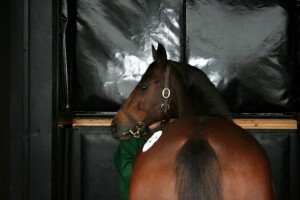 Race horse Yearling auctions, by the Deauville beaches……2 hours from Paris, France. FOR SALE. FAMOUS STUD FARM IN FRANCE. TAX BENEFITS. GOOD PRIZE MONEY & PREMIUMS. STUD FARM WITH SUPERB MODERN AMENITIES. SET IN ROLLING GREEN COUNTRYSIDE NOT FAR FROM PARIS. Foal 2014. TAX BENEFITS. GOOD PRIZE MONEY & PREMIUMS. EXCELLENT RETURN ON INVESTMENT. FOR SALE a famous Stud Farm, in France.Superb modern amenities. Within easy reach of Paris. Actually owned & run by one of France’s foremost Race Horse breeders & trainers, with a string of Grade 1 previous Winners. France is particularly welcoming to horse breeders. With Tax Benefits. Good Prize Money & Premiums.. Bloodstock investment & Race Horse Breeding can be a successful enterprise. Arqana, in France & Tattersalls, in the UK, are amongst the most successful bloodstock auctioneers in Europe, with significant % increases in unit prices & turnover currently being registered. 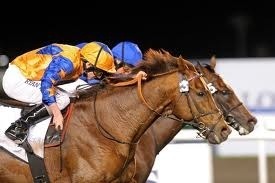 The European bloodstock industry is recognised as producing excellent runners that win Prestigious races. 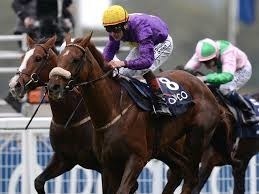 The Irish are dynamic key players in the bloodstock & race horse Industry, investing in French bred bloodstock. It has been announced that Coolmore in Ireland has been chosen as a partner in a £2 billion National Equine Centre in China. The Arabs are famous for their love of horses & their interest & exceptional investment in bloodstock & racecourses in Dubai & Qatar are generating great enthusiasm in the industry. We are seeing a return to bloodstock by the Libyans who are re-establishing their race horse industry. The Indians are investing again. Turkey is investing in European bloodstock.Ukraine had returned to Equestrianism.Interest at the French & UK auctions come from Kazakstan,Russia,Japan, Latin America, & South Africa. Horse racing is a big industry in Australia & America, this wonderful Leisure industry is expected to increase in turnover substantially. This famous Franch Stud Farm offers a good investment opportunity. 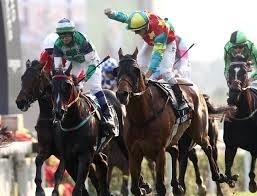 Details & POA.. C&S “Login” Images courtesy, TheTelegraph.Sporting Life.HKJC. Alan Crowhurst. Getty Images. 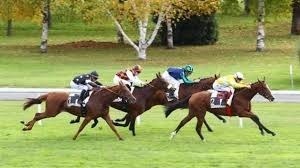 Australian Investment in French Horse Racing to increase with new syndicate. Under the care of M. Alain Royer du Pre, trainer to Prince Aga Khan, since 1984. 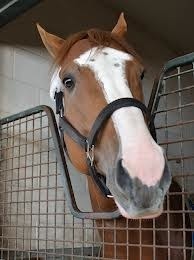 Melbourne Cup winner 2010. Gerald Mosse on Americain. Winning at Flemington. 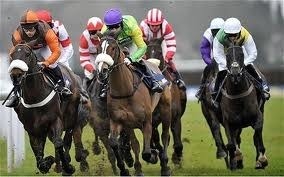 Ist French jockey & French Trainer to win the mythique £4.000.000. Emirates Melbourne Cup 2010. Americain, French race horse trainer Alain Royer Dupre has trained horses for HRH Prince Aga Khan, at Chantilly, since 1984. International broadcasting from European races to Australia has encouraged the Australian horse breeding industry players to look more to Europe for heavier investment in the European blood stock & horse racing industry. This new Syndicate is to be under the care of M.Alain Royer du Pre. Under the banner of the Arqana Racing Club, with the co-operation of the French Bloodstock Agent, Laurent Benoit, of the Broadhurst Agency, whose idea this is, & who will be responsible for buying the selected race horses, for the new Syndicate. “Aussies in France” . His Highness the Prince Aga Khan is himself a lead investor in many aspects of horse breeding & horse racing in France, including being a substantial investor in the dynamic Arqana (responsible for the successful Deauville horse sales) & the Arqana Racing Club Team. 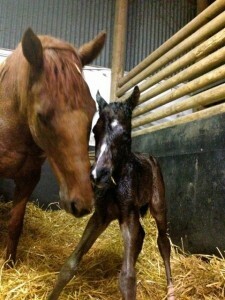 This new Syndicate it is thought will give a tremdous boost to the European bloodstock market. The passion for horse breeding & racing of the Prince Aga Khan is surely a dynamic factor in this Venture. Getty Images. Courtesy. The Telegraph. 1 bedroom flat for sale, Chelsea Embankment. 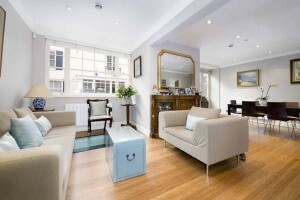 In a prestigious, landmark red brick building, chic 1 bedroom garden apartment. Close to Chelsea & the river Thames, with Battersea Park just across Albert bridge. 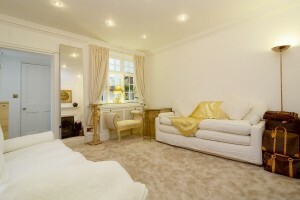 Flat for sale Chelsea Embankment. Chic & well presented 1 bedroom garden floor flat. A landmark red brick building. 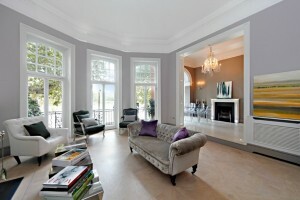 A prestigious Chelsea location, on the Embankment of the river Thames. Overlooking the delightful garden patio. Low service charges in this well managed block of apartments. Just across the river Thames from Battersea Park, & the site of the future American Embassy. House in Knightsbridge. Harrods, Harvey Nichols within easy walking distance. Reconstructed period house for sale. 2 large receptions, 3 bedrooms, 4 bathrooms. Hyde Park within 5 minutes walk. Butchoff Antiques celebrates its 50th Anniversary & for the 1st time opens at the prestigious Palm Beach, Florida, Jewelry, Art & Antiques Fair. 14-18 February 2014. Butchoff Antiques celebrates its 50th Anniversary and for the first time opens at the prestigious Palm Beach, Florida Jewelry, Art & Antiques Fair, 14-18 February 2014. Butchoff, one of London’s most well known Antiques dealers located on Kensington Church Street, is presenting a selection of outstanding pieces of Decorative European furniture, that could grace a Royal Palace or a famous museum, such as the Wallace Collection. 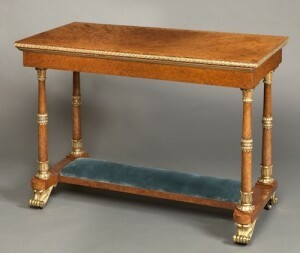 Shown here is an outstanding Morel and Seddon table made for Windsor castle. Made in unusual Amboyna, an exotic hardwood sourced from an island in the South East pacific. With ormolu gilt bronze mounts, rising from ormolu scroll feet cast with lotus ornaments. There is an excellent Royal provenance for this rare table. The table was ordered in King George 1V’s reign (1762-1830) King George 1V, as the flamboyant Prince of Wales, would probably have known Nicolas Morel who made furniture for the Prince’s glittering & gilded Brighton Pavilion. Morel joined forces with George Seddon (London Cabinet Maker) in 1827. The famous Windsor Commission, a large collection of bespoke furniture, of which this rare table was a part, was ordered in 1828. Archive Documents show that the Windsor Commission was worth a phenomenal £200.000. Tattersalls. 145.000. guineas for Sovereign Debt (IRE) Son of Dark Angel, Last years Group 1 Lockhinge Stakes runner up. Sovereign Debt topped a buoyant Tattersallls February sale 2014, for future champion racehorses, that saw rises across the board. 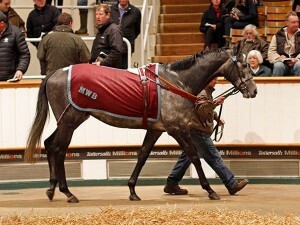 Sovereign Debt bought by Trainer Dandy Nicholls, who paid the highest price ever paid for a Colt to Gelding @ the Tattersalls Newmarket February sales. The well attended sales with a cross section of buyers due to a significant choice of offers from the World’s leading Breeders & Trainers. Next Tattersalls, Newmarket Horse sales April 15-17 2014. Courtesy Tattersalls. Deauville. Excellent 59% increase in the Arqana February 2014 mixed horse sales. Deauville February 2014. Mixed Horse sales organised by Arqana. +59%. Excellent start to the year with an increase of 50% in turnover. An average price of 10.129 euros per horse. With 87% of horses that were offered, sold. Ritz. 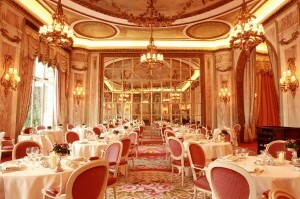 Romantic Ritz Hotel, Piccadilly, London. St Valentines dinner dance package. Ritz hotel London, close to London’s Green Park, Buckingham Palace, & Bond Street luxury shopping.. RITZ ST.VALENTINE PACKAGE. The Ritz offers you the opportunity to “Put on the Ritz’. 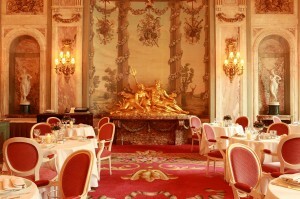 Dine & dance at the Ritz, mirrored ballroom showed above.. 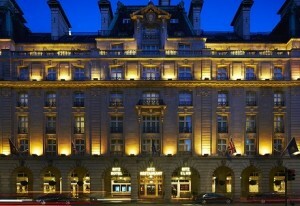 The Ritz Hotel, Piccadilly London,proposes a Ritz Valentine package for £1035 for 2 people. Arriving on 14th or 15th February, one nite’s accommodation, a complementary bottle of Ritz pink champagne, a romantic dinner dance in the ballroom, & a scrumptious English breakfast the next morning. Ritz Hotel London, ballroom,view with statues. Mayfair. £163.461.500 realised at the Impressionist, Modern & Surrealist Auction Sothebys London 5th February 2014. Henri Matisse Fille en Blanc et Bouquet, painted in 1919. 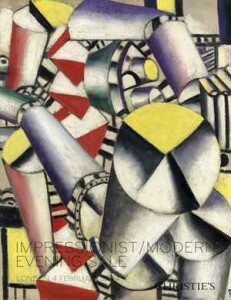 Sold for £3.500.000. Sothebys London Impressionist Auction 5th February 2014. Degas. 1873 Exquisite Deux Etudes pour Danseuses, sold for £1.426.500. Sothebys Impressionist AuctionLondon 5th February 2014. Manet. Very evocative Femme au Tub, painted in 1878. Sold for £1.420.500. Sothebys Impressionist Auction London 5th February 2014. Eugene Delacroix. Splendid movement in the Cavalier Arabe Galopant, painted circa 1850. Sold for £386.000. Sothebys Impressionist London 5th February 2014. GIACOMETTI, sculpture in bronze Homme Traversant one Place.Circa 1950.1951. 1 of 6 cast. Sold for an amazing £8.482.500. Sothebys Impressionist Auction 5th February 2014. Italian Pop Artist exhibits in Oxford. 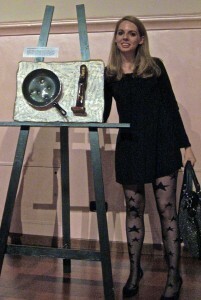 Chiara Spagnoli. Talented Italian pop artist, from Milan, Chiara Spagnoli has been invited to participate at the International Art Fair at Oxfoed Town Hall. 7-9February 2014. Chiara who has a Masters in Film Script writing is currently working in New York. 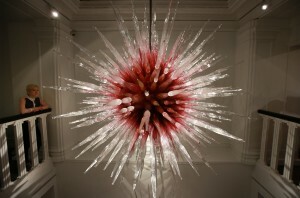 American artist Dale Chihuly, glass sculptor. Halcyon Gallery opens February 8th 2014. 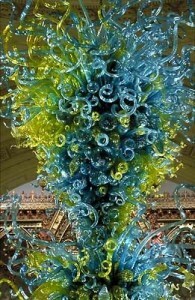 American artist Dale Chihuly, glorious modern glass sculpture. 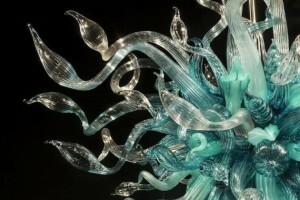 The famous Chihuly Glass works are based in Seattle, drawing on the historic techniques of the Murano glassworks in Venice. Fantastic, colourful exotic glass chandeliers Exhibition. From 8th February 2014. At the Halcyon Gallery in Bond Street, London. Getty Images. Dale Chihuly’s phenomenal 27X12X12 Rotunda chandelier from his 2001 Chandelier series, hangs prominently in the main entrance hall of London’s Victoria & Albert museum. In 2005 the Royal Botanical Gardens of Kew put on a show of fantastic exotic glass flowers in the gardens. London Auction house, Christies, King Street. £34.802.500. for a Juan Gris painting. 4th February 2014. London Auction house, Christies. Impressionist & Modern Art evening sale realised £176.986.000.. Juan Gris “Nature Morte a la Nappe a Carreaux” was sold for World record, £34.802.500. 43 paintings were sold for over a $1 million dollars. 4th February 2014. Juan Gris 1887-1927, born in Madrid. Studied mechanical drawing at the Madrid school, Escuela de Artes y Manufacturas. In 1906 Juan Gris moved to Paris, being part of the Cubism movement, & first exhibiting at the 1912 Salon des Independents.